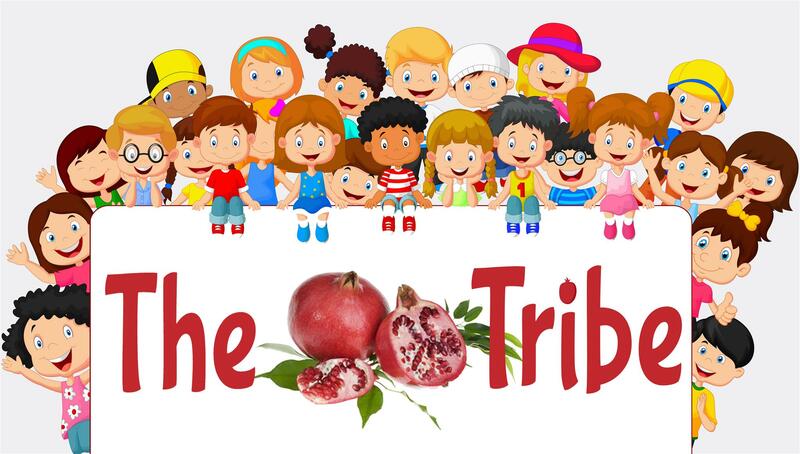 Registration for The Tribe Pilot Program 2018-2019 is closed. We will announce separately when 2019-2020 registration becomes available. 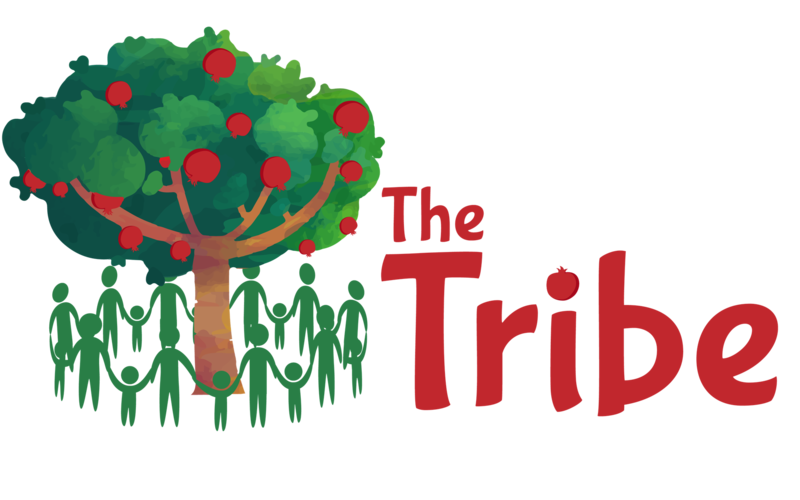 Jookender is delighted to announce that it has been selected to serve as one of 2 partner sites to participate in “The Tribe” during its pilot year. This program teaches children in grades Kindergarten – 3rd grade good values through games and activities with other families. 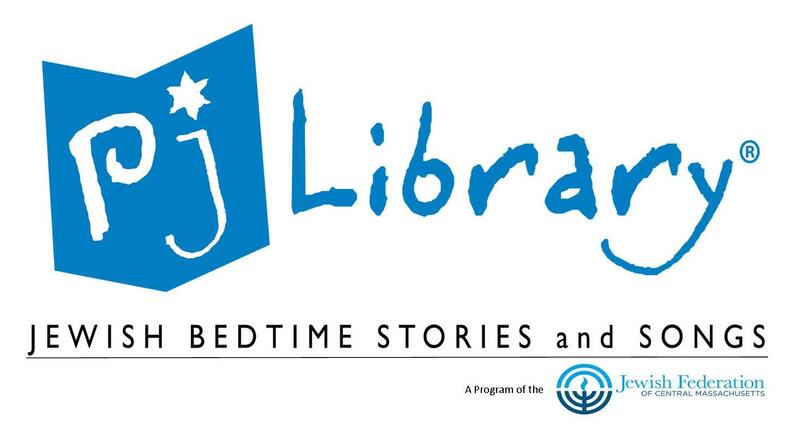 Examples of the Jewish values to be taught include: telling the truth, being respectful to your parents, acting with courage, showing kindness to animals, and so on. This program will create lifelong memories for your family, introduce you to other families who live near you, and provide opportunities for Jookender families to participate in at least 19 exciting new activities during the year (October 2018-June 2019) with zero or minimal fees for each activity. There will be 9 gatherings, and 10 outings. Please, note: you do not have to participate in all 19 activities. It’s for you to choose which activities to attend and which not – just like you always do it, when it comes to Jookender! ALL ACTIVITIES FOR THIS AGE GROUP WILL BE RUN WITHIN THIS PROGRAM, SO WE ENCOURAGE YOU TO REGISTER ASAP. As another perk – you will only need to register once for the entire length of the program, and this will give you the ability to sign up easily for all subsequent activities, without entering your information over and over again. Unfortunately, unregistered families will not be able to participate at all and there will be no registration past September 15. A maximum of 64 families can participate during the pilot year, so register soon if you would like to guarantee your spot. You fill out a brief, free online application. Each Tribe will consist of 5 to 8 families. You can request to be in the same tribe as your friends and family if you are willing to travel to one another’s communities for events. Each Tribe will choose a Leader – a Parent or a guardian 18+. If a 15+ year-old sibling wants to volunteer to help the Leader, we will also ensure they receive Community Volunteer Hours for participation. Leaders will participate in a brief training with Sasha. They will receive an optional curriculum for 9 gatherings, one gathering per month. The curriculum is made up of games and activities for families with kids in K-3rd grade. 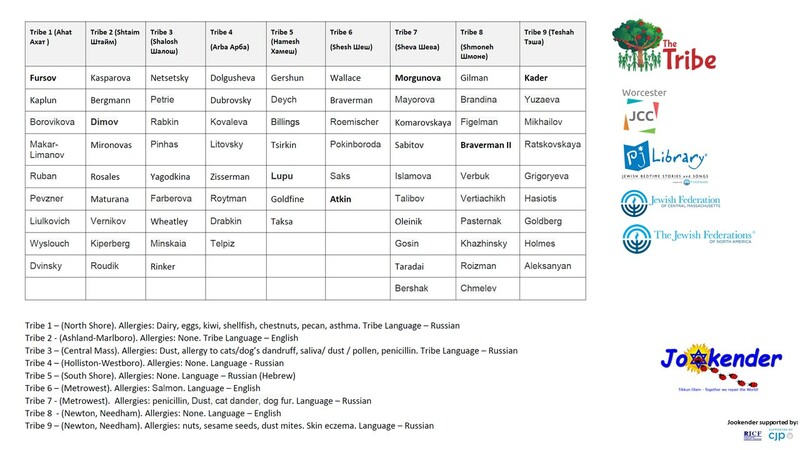 It’s solely for your tribe to decide whether you want to meet for this gathering in one another’s homes, or stay at the same location for all 9 classes, or host the gatherings at any local Russian school program. Tribes are encouraged to meet on Saturday nights or Sundays, and each Tribe will determine the times in advance so you can save the dates. Besides the fun game and activity-based gatherings that are free for Jookender families, each month we will run social activities, as we always do. For example, we can go to Legoland – and you will receive a discounted admission price for participation. (Instead of the regular $30 admission, you’ll be paying only $10). If you live in Central Massachusetts– you will enjoy twice as many perks, because you will be able to join Jookender-run socials and the other partner’s events as well! But remember, you cannot sign up for this program during the year, after September 15th. Register soon as only registered participants will be able to take advantage of the highly-subsidized social family activities!